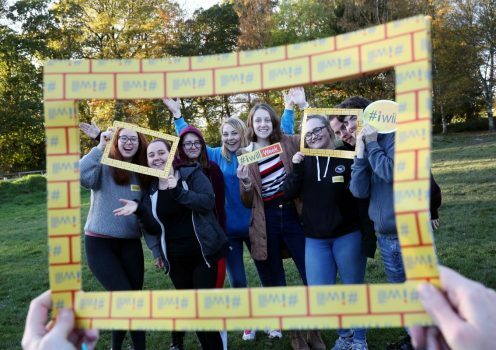 VODA’s #iwill project is a digital and media volunteering programme aimed at young people aged between 14 and 20 (up to 25 with additional needs or disabilities) in North Tyneside. Funded by the Virgin Money Foundation, the project is part of the wider #iwill campaign, which aims to increase the numbers of young people engaged in social action. During the course of the project, we will work with teams of young volunteers offering them the chance to attend workshops on a range of digital and media skills from top professionals in the fields of photography, film-making, web design, social media, blogging, animation, PR, design and more. We will then support the teams to create digital and media campaigns about issues in their community that they care about, helping them to use their voice to make a positive difference. 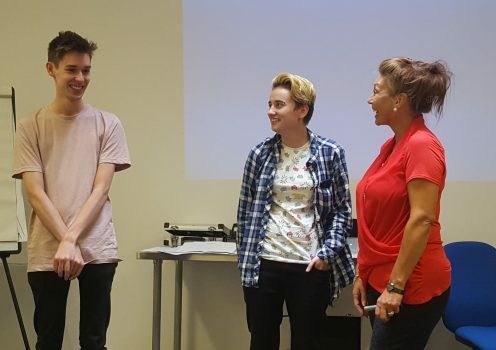 We’ll also team the young volunteers up with existing charities and voluntary and community organisations who are facing digital and media-related challenges, supporting the young people to develop long-term volunteering roles. If you are aged 14-25 and want to use your voice and creativity to make a positive change, we’d love to hear from you. 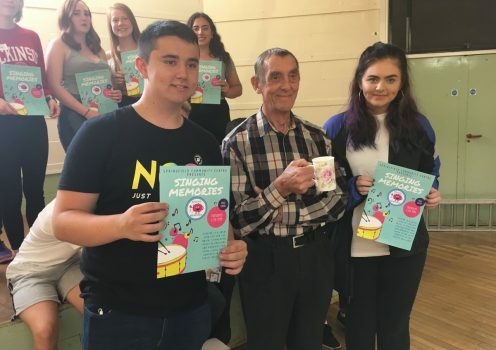 Similarly if you work with people in this age group and are looking for an exciting and innovative volunteering opportunity for them to take part in, please get in touch. If you are a professional in the digital and media fields and you feel our young volunteers could benefit from your knowledge and experience, drop us a line. This is a great way of giving something back to your local community and the future generation while fulfilling your CSR. Is your community group struggling with social? Do you want to raise awareness of your organisation but don’t have the digital skills? If you’re a North Tyneside-based organisation that is facing a digital challenge our young people could help you with, let us know! Thank you for your booking: #iwill. We will be in touch soon to confirm your place.